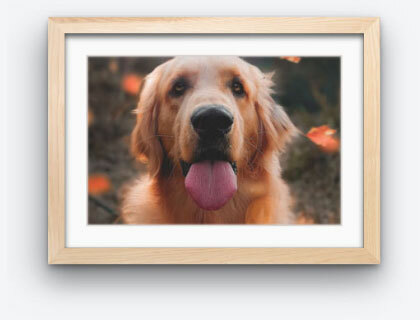 When in search of a frame for your photo, poster or print, the goal should be finding one that complements the artwork as well as your existing decor. 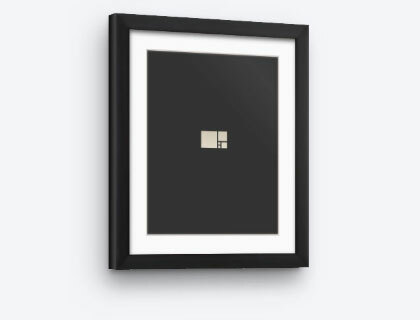 Thinking about the color palette and subject of the artwork can help you tie these elements together with your frame choice. 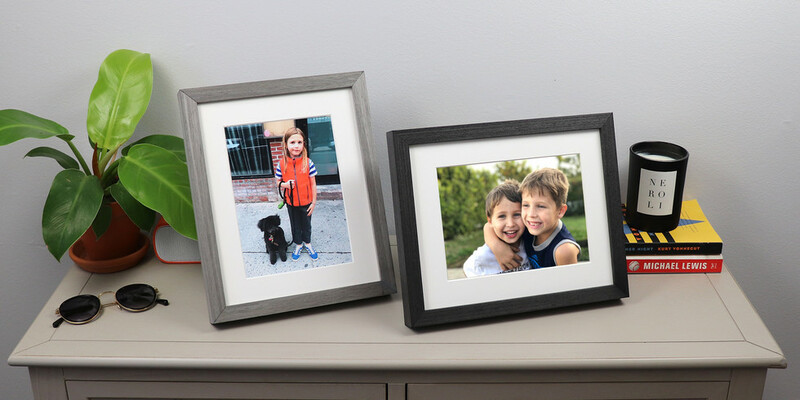 Here, we break down a range of popular frame styles to give you general tips and guidance that'll help you choose the perfect frame for your next online framing project. 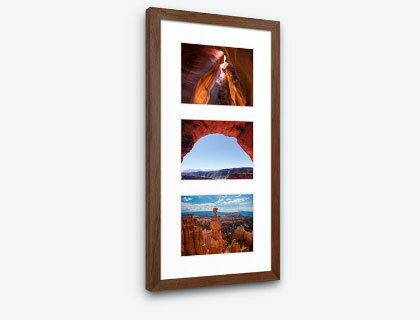 Custom framing has been around for centuries. What's different today is that we can make the experience more convenient and affordable by bringing everything online. 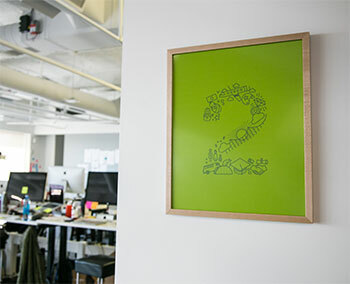 Below are some of the most common questions we get about online custom framing. Our specialty is anything based on paper. 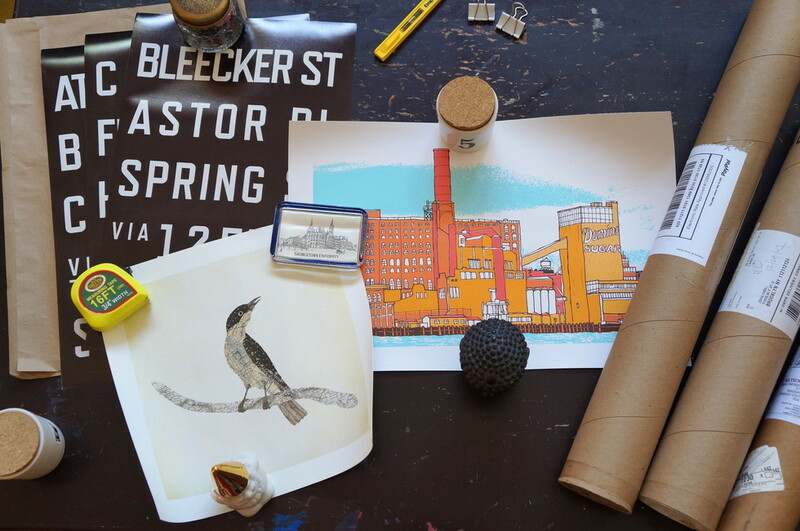 If you have a poster, art print or photograph, we'll help you get it framed. We also do quite a bit of canvas by special request, along with unique items such as jerseys, record albums and other memorabilia. 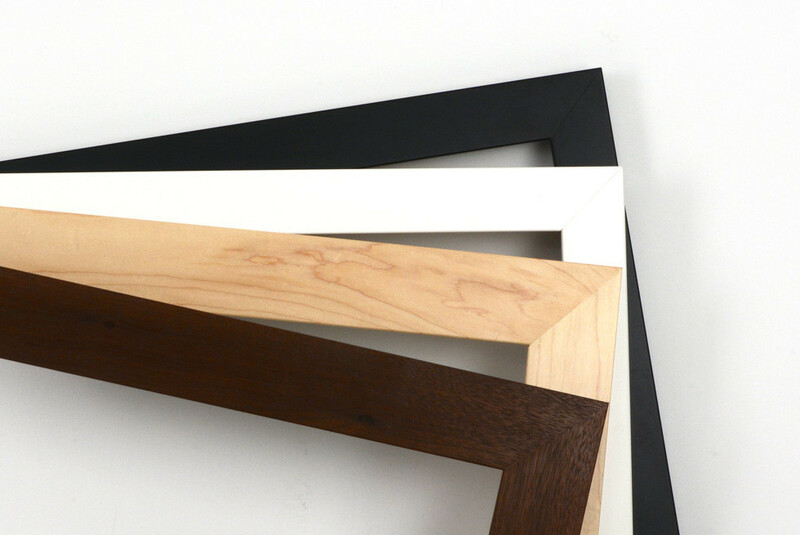 Each custom frame made by Level is handcrafted using archival and acid-free materials that will look great and properly protect your artwork, posters, prints, photos and more. 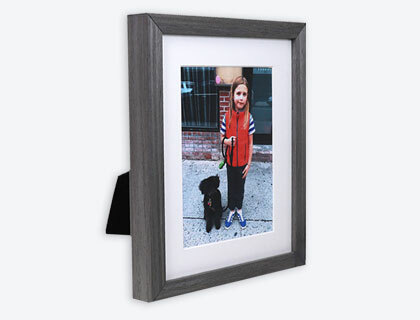 Ready to design your very own custom frame online? 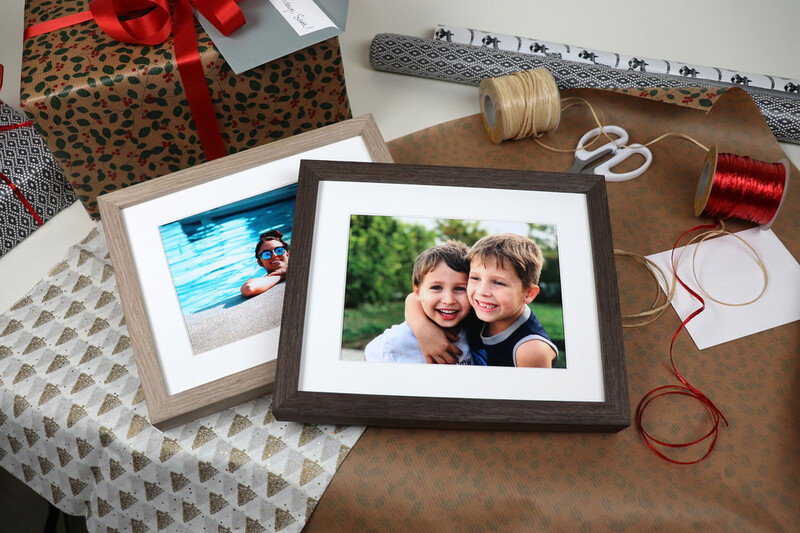 In case you missed it, our 2018 Holiday Guide lists our favorite ideas for framed gifts. 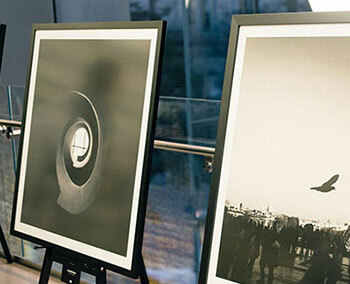 Whether it's custom framed artwork, beautifully framed photos, a gift card or one of our uniquely framed vinyl records, we'll help you make people happy in a few clicks. 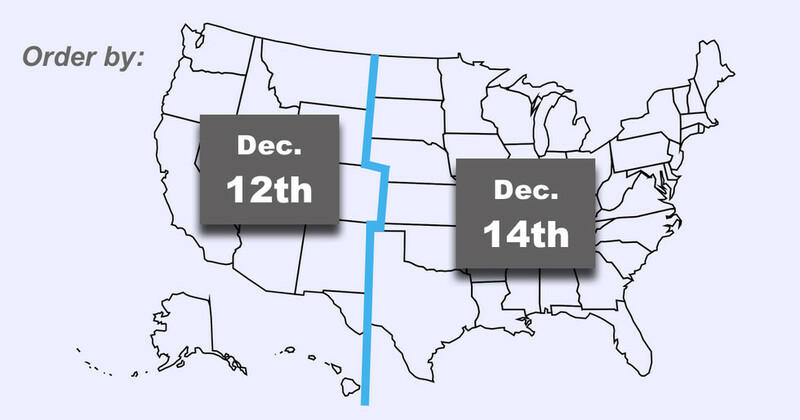 If you need to ensure delivery by the 24th, place your order by the dates below. 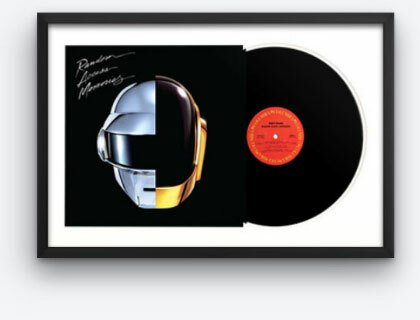 Note that our framed vinyl records and certain frame artwork require an extra few days. 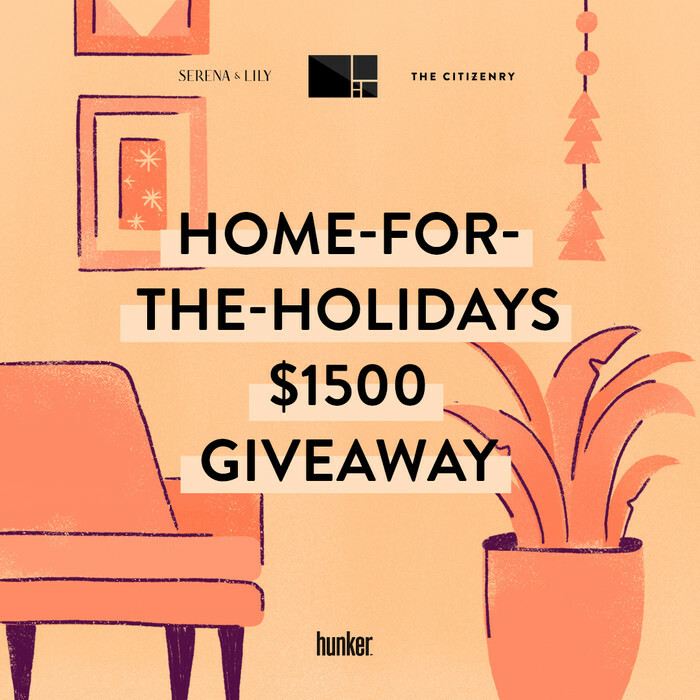 We're teaming up with our friends at Serena & Lily, The Citizenry and Hunker to give you a shot at upgrading your home in serious style. 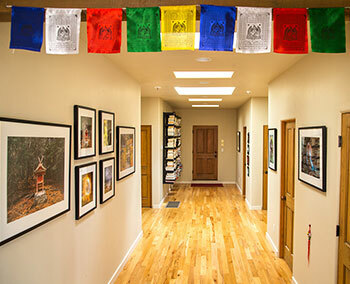 It's a great chance to refresh your space before the holidays. And what's more festive than free stuff?